You are here: Home News two messages--trails etc. Our Ski Trails are open for the Season! We were able to start grooming with our Bearcat and Ginzu earlier this week. One of our Groomers (Anthony) got the Dog_Run and Beaver skiable under low snow pack conditions with 20 cm’s of snow on the trails. And the parking lot is ploughed. Skiers reported large puddles on the Dog_Run yesterday after heavy rain Tuesday night and Wednesday. We will need significant snowfall of 30 to 50 cm’s before we can start grooming with the Snow-Kiti. 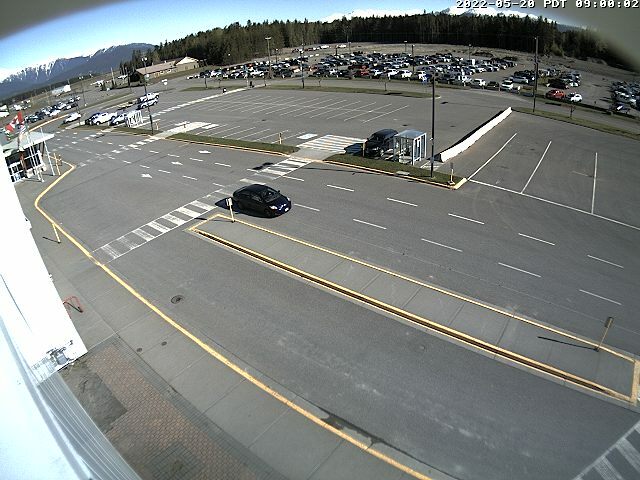 Check out our website for the latest groomers reports, skier reported conditions, rental shed hours, event dates and access on our weather tab to the Onion Lake Highway camera (at the entrance to our trails). Plus we are now on Facebook as well. Over the Holiday Season we plan to have the ski rental shed open daily starting on December 24th from 1pm to 4pm (except Christmas day). CANSI (Canadian Association of Nordic Ski Instructors) is holding a Level 1 course at Onion Lake January 14-15. If anyone is interested in taking the course for teaching adults cross country ski techniques, and gaining personal ski skills, please contact me for further information. The cost of the weekend goes up after Dec. 31. AND we need volunteers for the rental shed, over the holidays and on weekends January to March. A great way to help the club, and help fellow skiers get on the trails! See you out there! Merry Christmas!